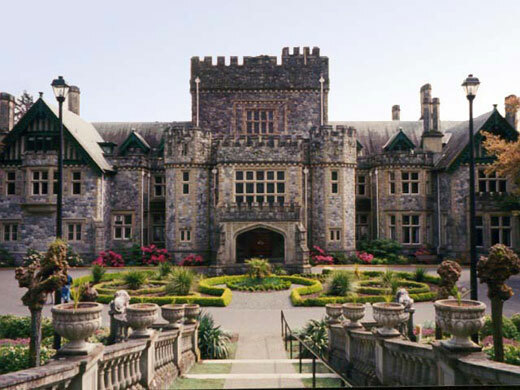 Neighbour to its namesake Royal Roads University with over 600 acres of old-growth forest and nestled on the shores of the Esquimalt Lagoon, Royal Roads B&B is an ideal romantic get-away for the nature and outdoor enthusiast. Esquimalt Lagoon is a Wild Bird Sanctuary and offers serious birders and "armchair birders" the opportunity to enjoy over 70 species of shorebirds and water birds. Guests are also delightfully surprised by the unexpected presence of deer and other wildlife. Explore the local area including historic Royal Roads, Hatley Castle & Gardens, Fort Rodd Hill, Fisgard Lighthouse and the ocean beaches. Go further afield on the Galloping Goose Cycling and Hiking Trail or spend a morning or afternoon golfing or whale watching. A wonderful neighbourhood attraction is the Coast Collective Art Gallery & Gift Shop located on the Pendry Estate on Heatherbell Road, just down the street. 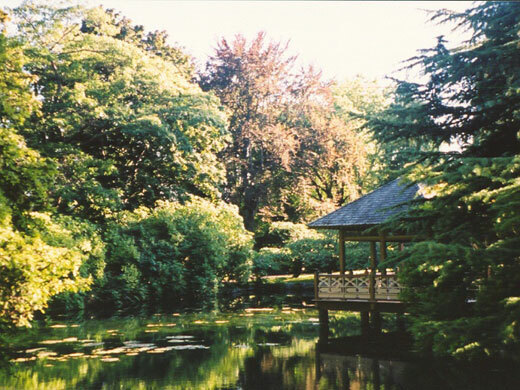 Visit Victoria's many well-known attractions including world famous Butchart Gardens. Fifty acres of spectacular flowers and fountains and the garden's innovative Saturday night fireworks display in the summer is a must-see for all visitors to Victoria. For those who enjoy museums, no visit is complete without seeing one of the world's top 10 museums: the Royal B.C. Museum. 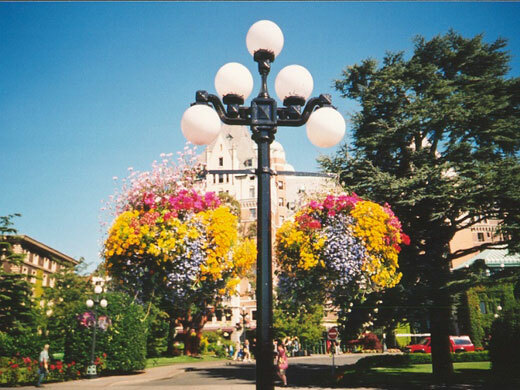 The famous hanging baskets of Victoria abound in the Inner Harbour and Old Town where many hours can be spent exploring Chinatown, Bastion Square, Antique Row and the intriguing shops along Government Street. There are no shortages of attractions for visitors to the city. Day trips can include Sooke and the West Coast, Gulf Island Hopping or the Malahat Drive to Chemainus with its renowned wall murals. Our guests are often pleased to have us suggest their Victoria itinerary and to make their tour and restaurant reservations.